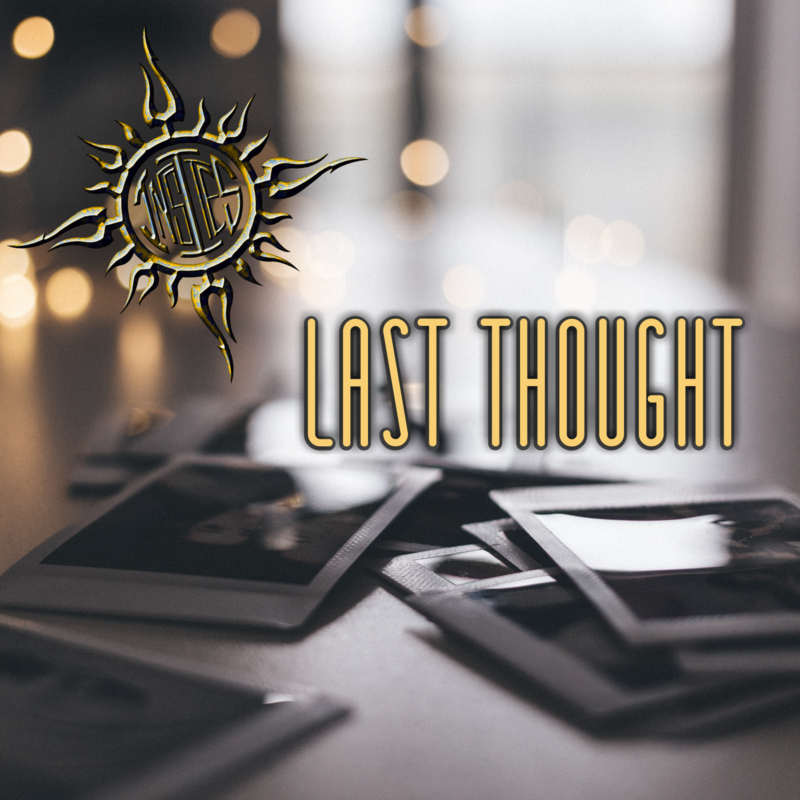 According to the band “Last Thought” is composed of six songs that we worked on one by one and even used three different producers/studio engineers to mix and master. All the songs were recorded in Miami with Robert Dante who performed on the keyboard and backup vocals on all the songs. Robert is basically our unspoken fifth member of the band. The song “Wait” is the original six-minute uncut version, which we believe is better than the cut four-minute version. While “Tattoo” was rebuilt by adding new drums, a faster tempo, and deeper bass to give it a harder updated sound. The band is also in the process of aligning some shows including a CD Release Party.